This updated edition of Property Management holds all the tools you need for success in today's competitive and ever-changing environment! 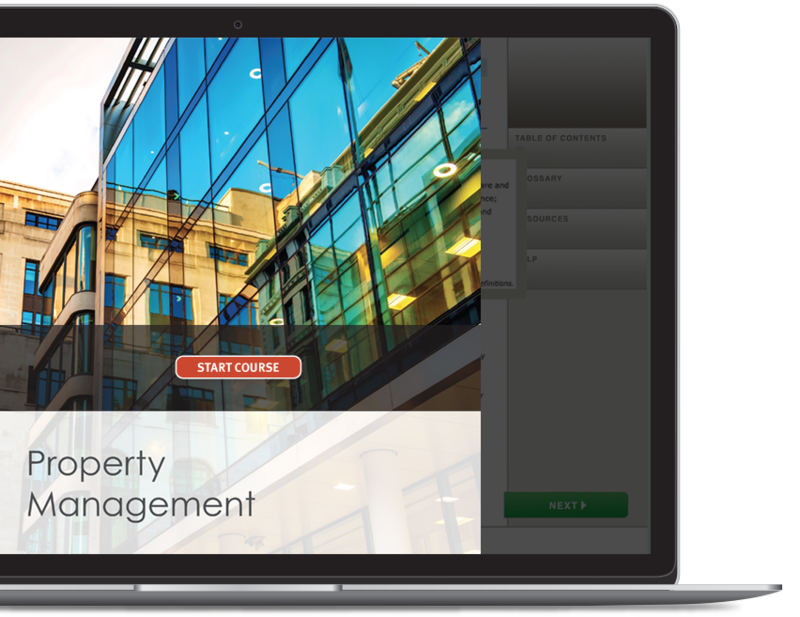 Inside you'll find a complete offering of management techniques designed for a variety of properties - from apartment and office buildings to retail and industrial properties. But this comprehensive text doesn't stop here. You'll find up-to-the-minute information and advice on key issues affecting the industry, including: the impact of electronic technology, the effects of fair housing and ADA legislation, as well as the growing issues of building security, life safety and interpersonal relationships. You'll also benefit from a useful collection of the property manager's tools of the trade in the form of numerous charts, agreements, leases and checklists. Plus, each chapter wraps up with an open-ended case study that challenges you to explore a real-life management problem, while testing your own knowledge of that chapte's key points. CONTENTS: Professional Property Management - Property Management Economics and Planning - Managing Owner Relations - Marketing Management - Managing Leases - Managing Lease Negotiations - Managing Tenant Relations - Managing Maintenance and Construction - Managing Reports and Insurance - Managing the Office and Computers - Managing Residential Property - Managing Cooperative, Condominium and Subsidized Property - Managing Office Property - Managing Retail Property - Managing Industrial Property - Managing Life Safety and Environmental Issues - Glossary - Index.